Home / Franck Biancheri Year / Official launch of the Franck Biancheri Award 2016! Official launch of the Franck Biancheri Award 2016! 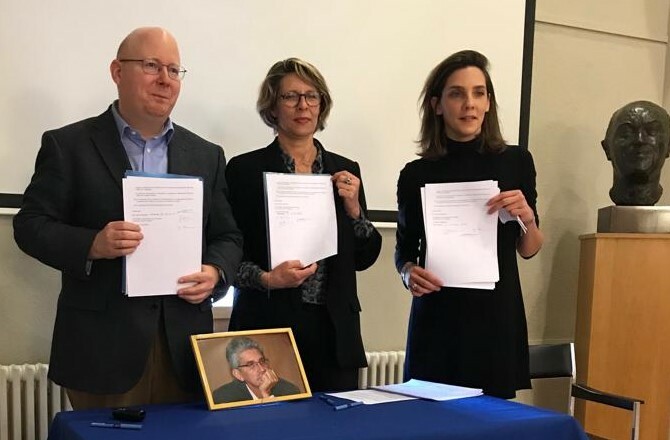 To help keep Franck Biancheri’s work alive, AEGEE and AAFB (Association des Amis de Franck Biancheri) have jointly created the FRANCK BIANCHERI YEAR, in which one (or several) AEGEE antennae organize events related to the legacy of Franck Biancheri during the whole year. Each year we call all AEGEE antennas to hand in proposals and will give financial and educational support to the best project. 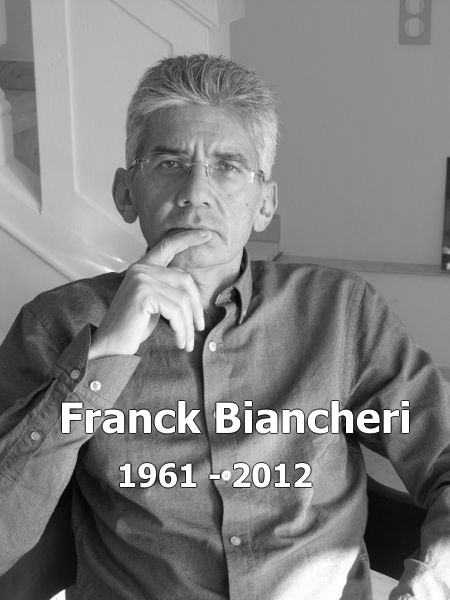 This year, the name changes from « Franck Biancheri Year » to « Franck Biancheri Award » showing how much our deep desire to launch a sustainable project in close relation with AEGEE and to keep working on the democratization of European decision-making processes (as advocated by Franck) remains unchanged. For the “Franck Biancheri Award 2016”, 3 antennae will be awarded a grant to build together one more landmark of AEGEE-Europe’s great history. For those of you willing to know more about the content of this FBA2016 label, the open call is available here. The Association des Amis de Franck Biancheri is looking forward to reading AEGEE antennae’s interesting proposals! Next: The “Little Blue Book” is back!